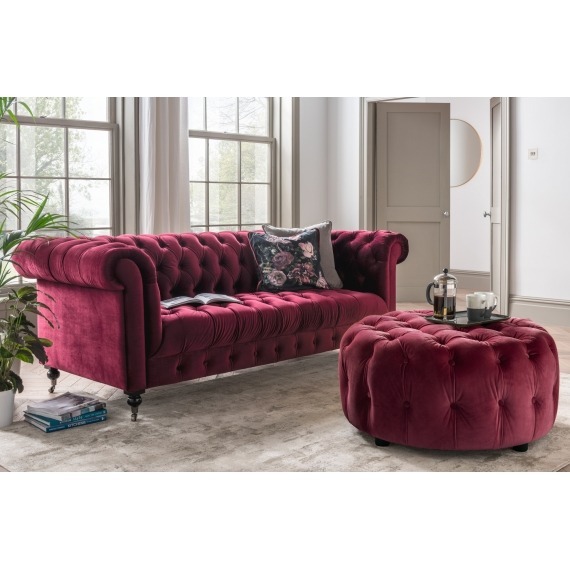 The Derry Sofa collection is the ideal addition to any living room with its classic, luxurious design & traditional elements such as deep button tufting along the frame & seat & scrolled arms. 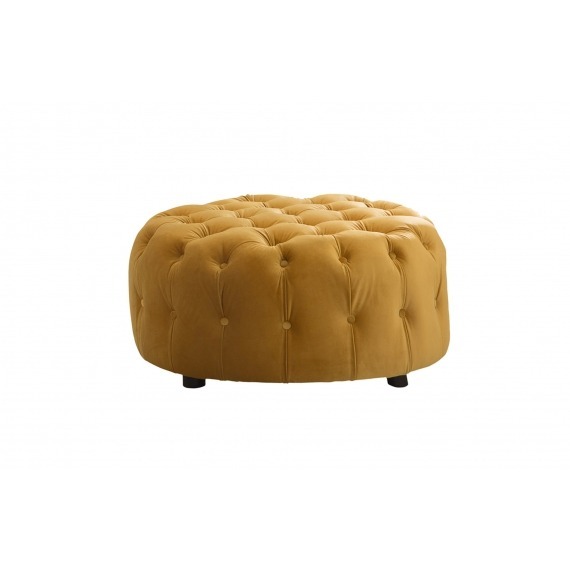 Berry, grey & mustard upholstery. The Derry Sofa collection is the ideal addition to any living room with its classic, luxurious design & traditional elements such as deep button tufting along the frame & seat & scrolled arms. 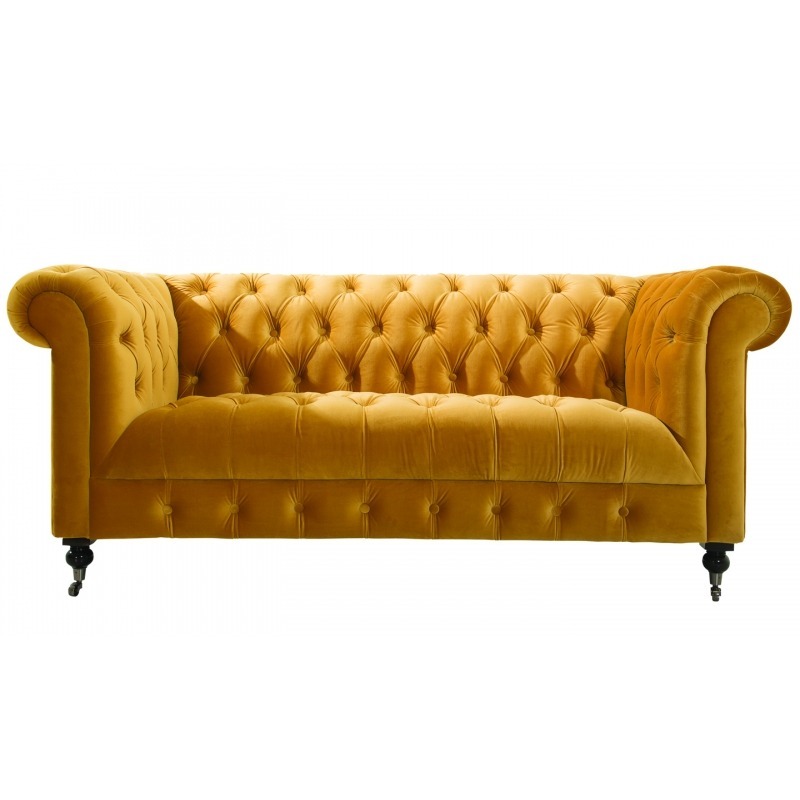 This collection stands out as a streamlined statement piece that can change the whole flow of your living room, creating an open, clean space. 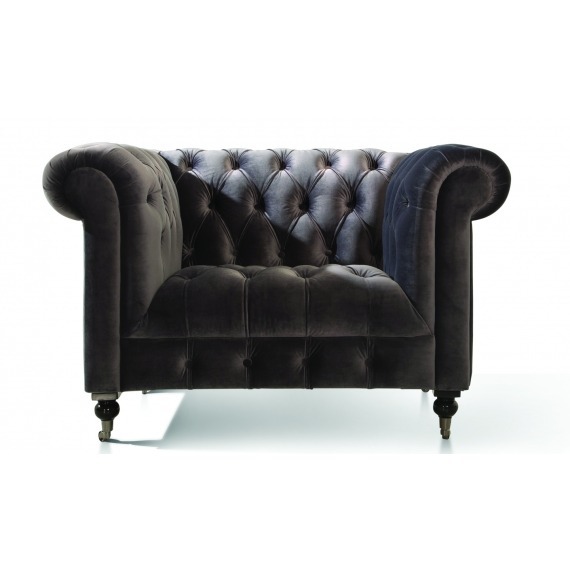 This is an unmistakable tribute to timeless Chesterfield style. 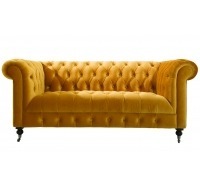 A classic with a contemporary twist, this meticulously designed range adapts to traditional or modern decor with ease. Choose from a selection of plush fabrics.